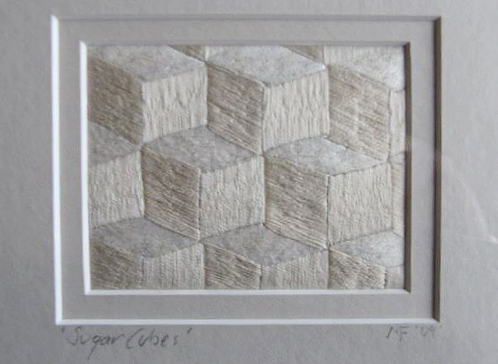 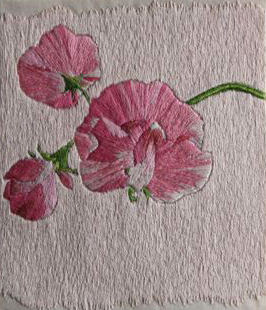 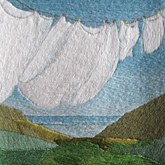 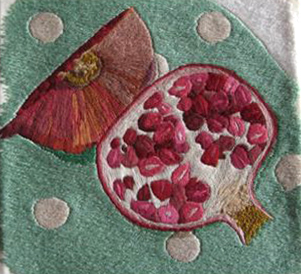 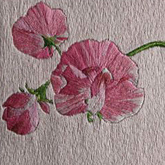 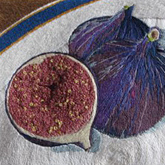 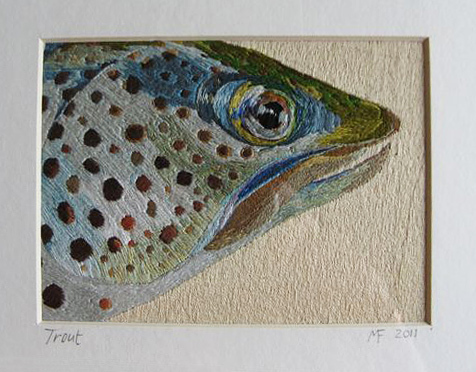 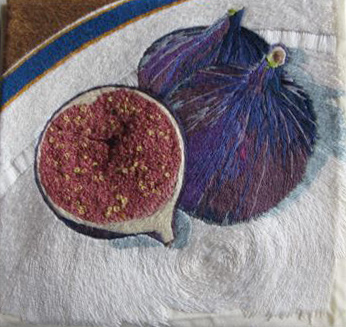 Mary is an award-winning Textile Artist and Bookbinder. 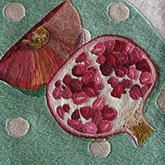 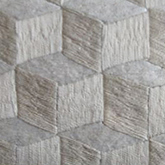 She is entirely self-taught and loves the rhythm and discipline of hand sewing. 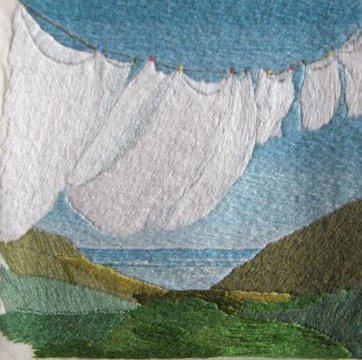 She uses single strand embroidery thread to create hand stitched pictures, which take, on average, four to six weeks to complete. 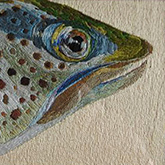 Her work is renowned for its exquisite detail and for her ability to bring the picture to vibrant life.